In a heartbreaking loss, Marine Le Pen has now conceded defeat to the new French President Emmanuel Macron, who won with 65% of the votes in Sunday’s runoff. The fate and the future of France rests in the hands of a man who encourages more Islam, who is a banker with endless financial relationships that make him part of the globalist network, who is an insider of the highest degree, and a man whose politics are immature and can be easily weaponized by an invading force like the Muslims. Emmanuel Macron will be president of France after beating Marine Le Pen of the far-right National Front by 65 percent to 35 percent in Sunday’s runoff, Belgian newspaper La Libre Belgique said, citing a projection based on early results by pollster Ipsos. 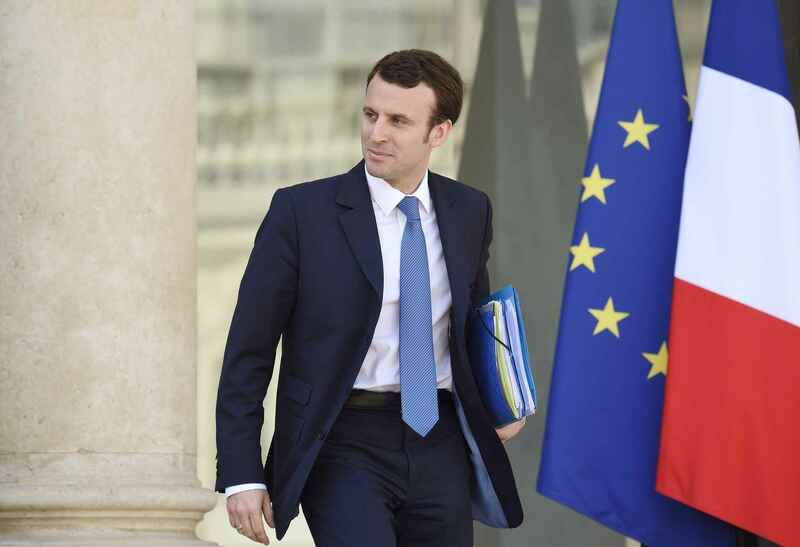 An independent centrist and former economy minister, Macron would become France’s youngest head of state, aged just 39. Godspeed and “Vive Le France”. Let us pray She heads in the right direction under Emmanuel Macron. Marine calls Macron to congratulate him.